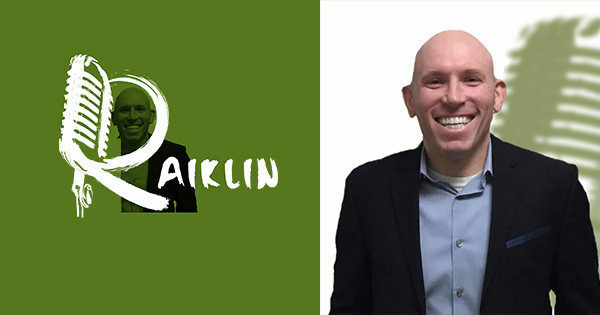 Today's episode episode I have the pleasure of interviews Ivan Raiklin a Recovering Lawyer, Startup Advisor, Motivational Speaker and Angel Investor. Ivan is all over the place in fact he was on the other side of the pond when we did this interview. He is full of advice on growth hacking, angel investing and much more.